Leave a lasting impression on your potential business partners and customers with a well thought out business card. 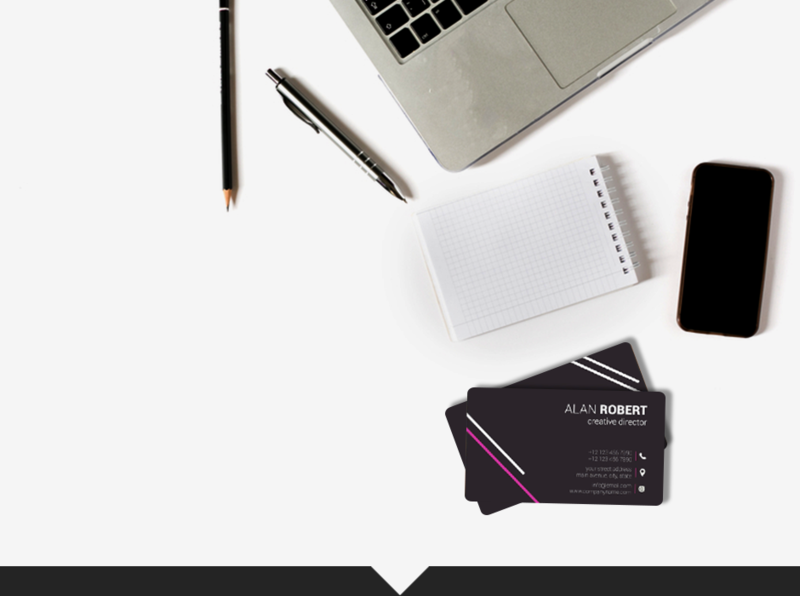 A business card that you can be proud of and that your potential partners can be amazed by. 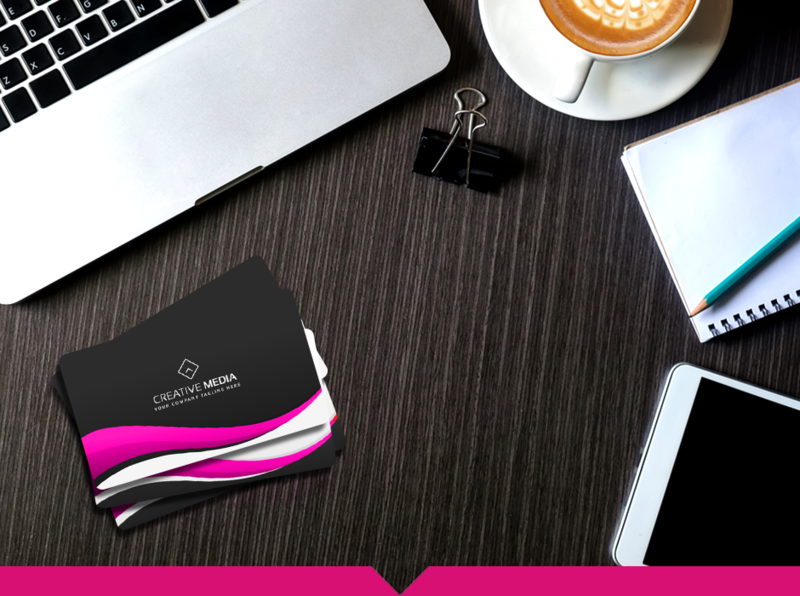 The first thing to consider when creating your new business cards is your businesses overall branding scheme, your business marketing should always be consistent so your clientele recognise your message, colours and the entirety of your business plan. If your business is related to the garden sector then 9 times out 10 your business colour scheme will be green with a hint of brown. This colour scheme is something that your target audience will remember when it comes to picking your business out of a line-up. Your target audience should also be considered when deciding your initial design and message, for example if you are trying to target children (more specifically the parents) then the imagery and message should be big, bold and perhaps more animated. Where as if you are targeting more high end fashion clients then a simplistic font and image can often go a long way. 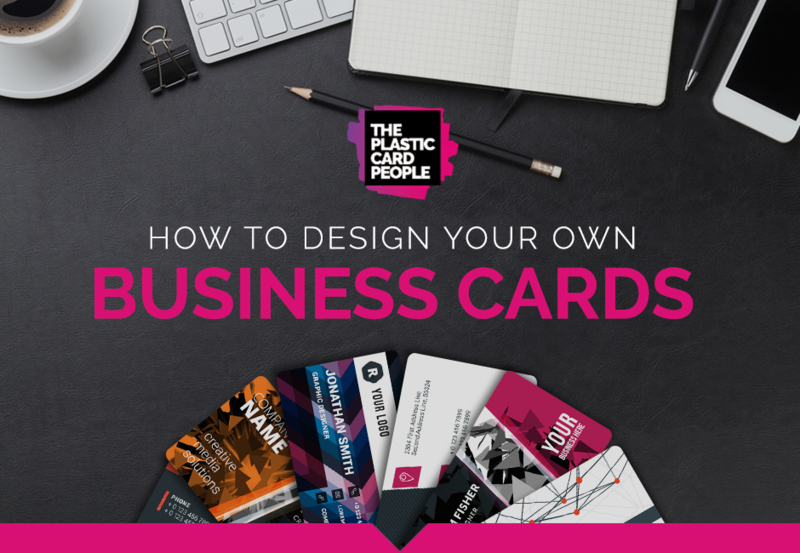 Now you have your initial concept thought out, the next steps are to consider what kind of information you wish to display when handing out your business cards. 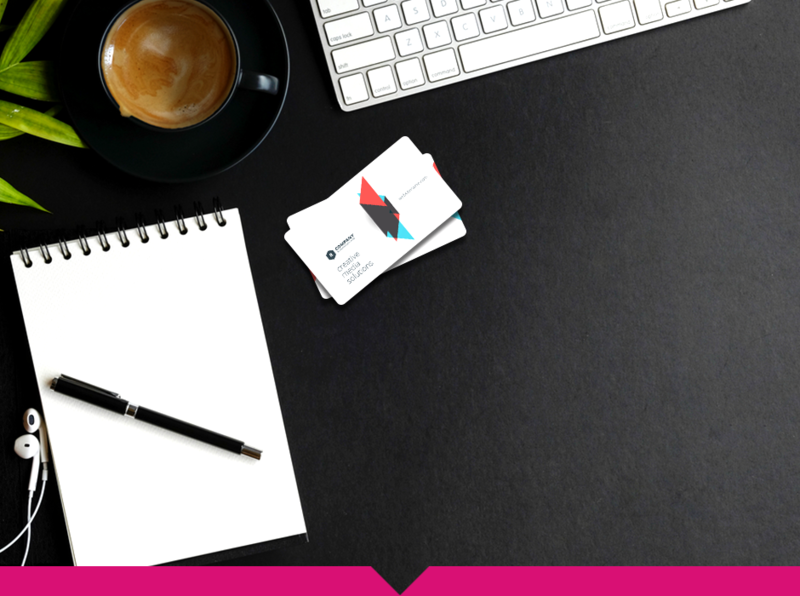 Many businesses tend to have one side for important contact details and the otherside designated for a quirky image or "brand message". For example a lawyer might have a balance symbol representing equality and choose to list their important contact details on the back of the card. 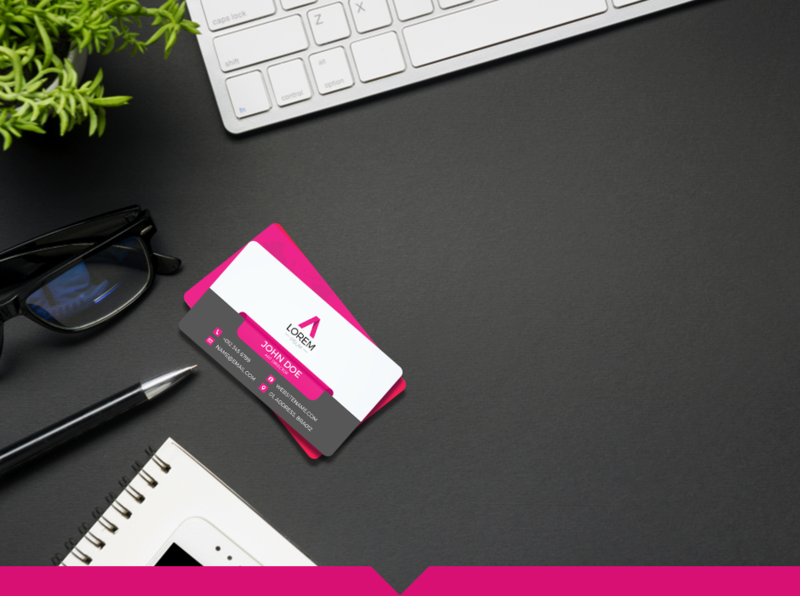 Similar to your branding concept, the information and images used on your business cards should represent you and your business in less than 100 words. Many business owners sometimes choose a colour that looks good on paper, but for a well established business you should always follow a continuous colour scheme. For example, if your website is yellow and black, choose a yellow and black business card - if your website is pink, make sure your business card is pink. Websites, store fronts and business cards should always be continuous if you want your brand to stand out and be memorable. Manufacturing your business cards is the next step and finding a reputable plastic card printing supplier is absolutely key in this process. When it comes to business card printing you need to be sure that you are receiving the best service, best quality and you can order a sufficient amount at a reasonable cost. Business cards should be in full colour (CMYK) and double sided, you can also choose whether you want it to be glossed or a more matt laminate design. Gloss lamination is often preferred as it helps your artwork to shine, whereas a matt lamination gives you a subtle and tactile effect. You can order your business cards in a 760 Micron format, this is a very popular choice as it is the thickness of a credit card. Alternatively, you can order them in a 600 Micron or a 450 Micron depending on your preferences. Finally, distribution is up to you. 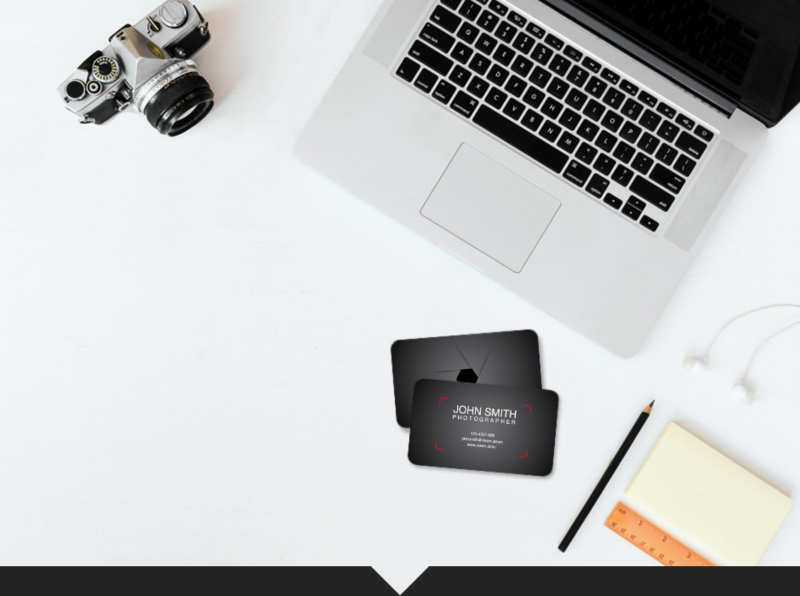 Now you have your perfect business cards made out of quality materials and the design work is striking and unique, it is now up to you to distribute to your target audience. Something which many businesses are introducing these days are business card display carriers, a display carrier can be designed similar to your business card but to be kept as a safekeep - you could even frame a really quirky piece in your office! If you are in need of a reputable business card printing supplier, contact The Plastic Card People today for the most impressive and qualitative business cards around. Alternatively, if your business requires alternative design work details visit our Artwork information pages today.